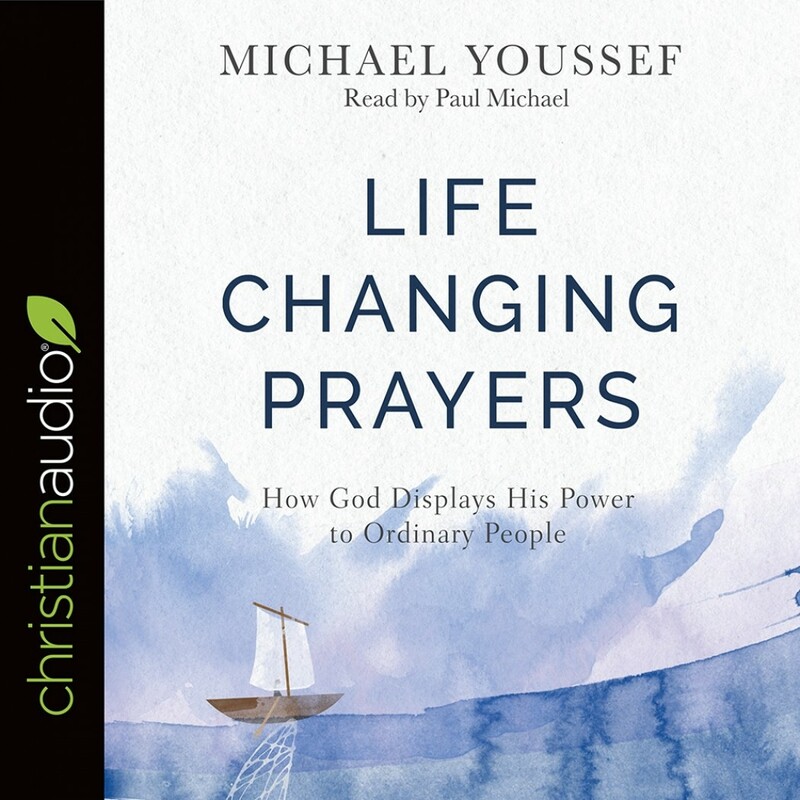 Life-Changing Prayers | Michael Youssef | Audiobook Download - Christian audiobooks. Try us free. They were just ordinary people--a loyal servant, a woman who desperately wanted a child, an old man who still had hope, and a young teenager who couldn't quite believe God's great love. Ordinary people who prayed extraordinary prayers to an extraordinary God. They weren't always eloquent. They weren't always the type of person you might think God would listen to. But they trusted God and his plans for their lives, and that made all the difference. Life-Changing Prayers tells their stories and shares their desperate, hopeful, and gratitude-filled prayers, inspiring and emboldening readers to ask God for the desires of their own hearts. Anyone who desires to pray life-changing prayers, as well as anyone whose prayer life has grown stagnant or nonexistent, will find here the encouragement to pray confidently and expectantly to the God who always hears--and always answers.